Ruth has been playing cello since she was 12 years old. She has lived everywhere from Oakridge, TN to Israel to Atlanta, GA. When she was in Atlanta, she taught orchestra for 25 years. She studied at the University of Indiana, Bloomington and the University of Austin, TX, where she received her Masters in Cello Performance. 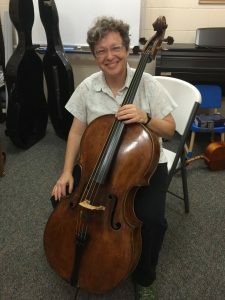 When asked what her favorite piece to play is, she replied, “anything and everything!” She also said that she loves to teach cello because it turns people from just being listeners of music into creators of music. 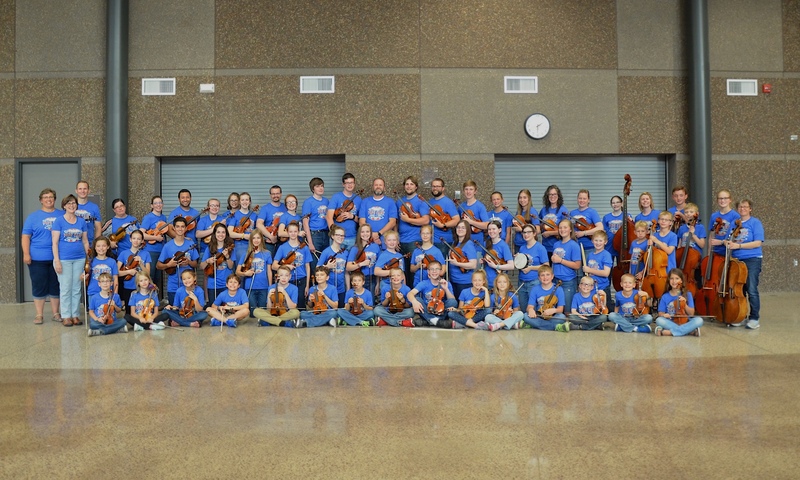 They become active participants in the music process and are able to enjoy it that much more.